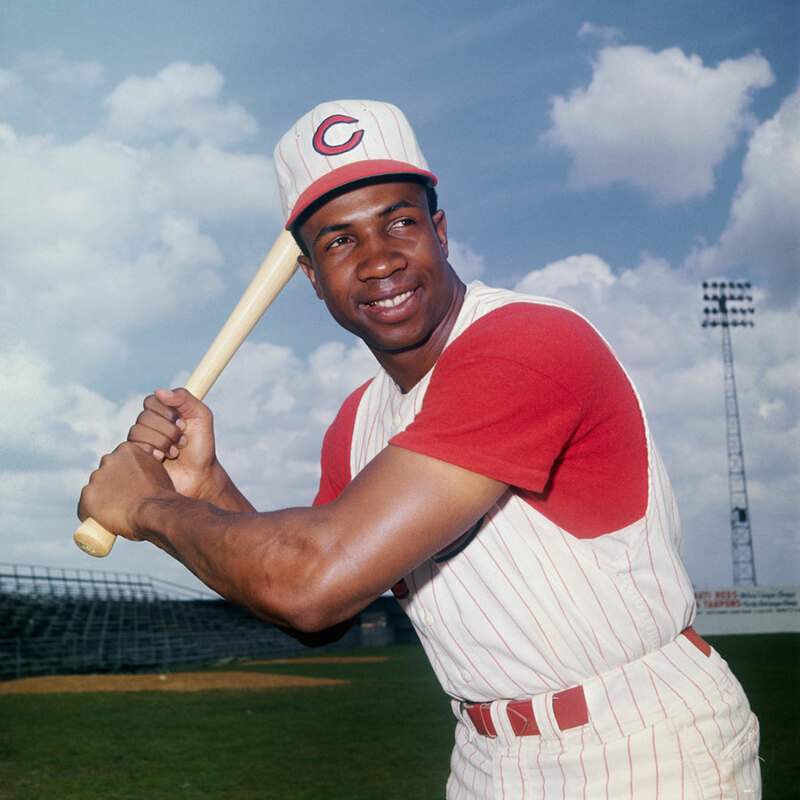 When I heard that Frank Robinson died, at the age of 83, I reflected back on his marvellous baseball career. One of the greatest players ever, Robinson was a highly competitive power-hitting outfielder for the Cincinnati Reds and Baltimore Orioles and later served as manager, the last bench boss for the Montreal Expos before they departed to Washington. 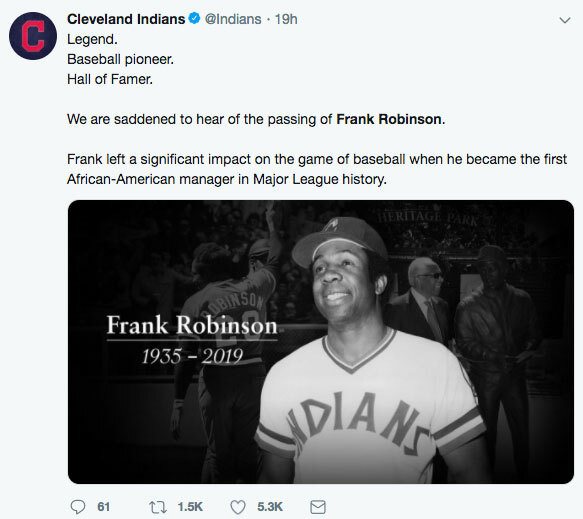 It didn’t even occur to me that besides being an All Star and Hall of Famer, Robinson was also a baseball trailblazer—becoming baseball’s first African American manager when he was hired by the Cleveland Indians in 1975. Somehow, this incredible feat slipped my mind, lost in the shuffle because so many black managers have come and gone since his time. Nowadays, no one even bats an eye when a team hires a minority manager. The Toronto Blue Jays Cito Gaston won two world series and their current manager, Charlie Montoyo, is Hispanic. But until Robinson’s hiring, baseball skippers had all been white. His posting was a massive breakthrough for a sport that had not even allowed a black man in uniform until 1947, when Jackie Robinson broke the colour barrier and suited up for the Brooklyn Dodgers. Although Robinson downplayed his achievement—saying that it didn’t “mean nearly as much as what and how Jackie did” —he did manage to put to rest the underlying sentiment that black people weren’t “smart” enough to run a baseball club, cementing his credentials by winning the AL Manager of the Year award in 1988. He was duly remembered by many, not only for his great career but for his pioneering achievements.